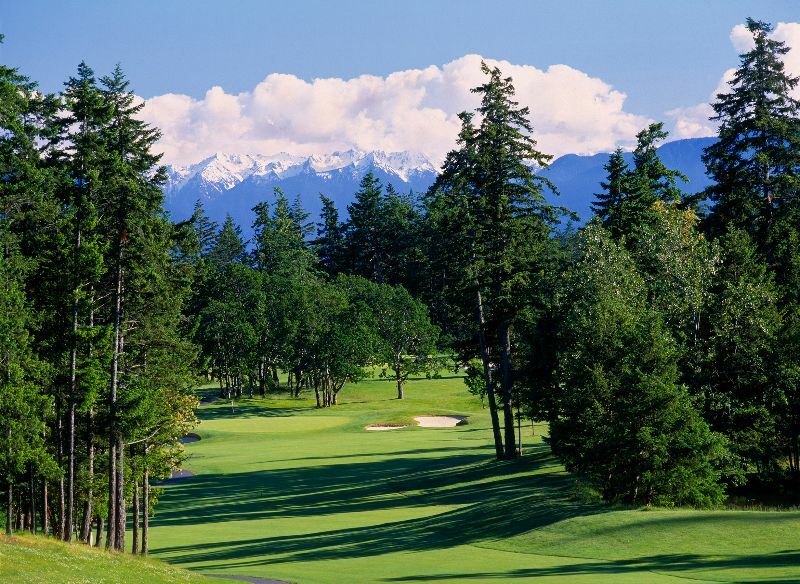 Olympic View Golf Club, Victoria, British Columbia - Golf course information and reviews. Might be a tougher course for 12 and higher handicappers. Some of the holes play long and are narrow. Beautiful natural surroundings. A must visit for any golf lover. 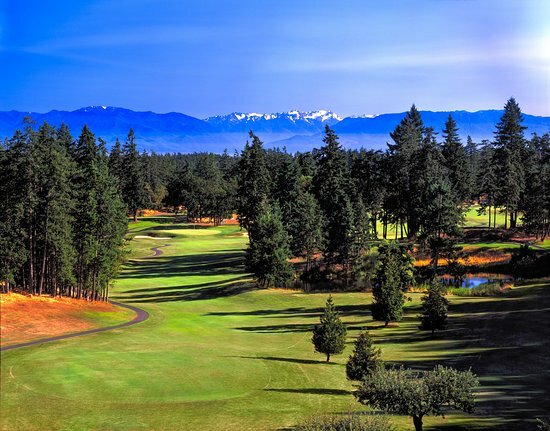 Add a course review for Olympic View Golf Club. Edit/Delete course review for Olympic View Golf Club.